Yankee Trails is excited to offer Judy's Journeys: Exciting one-of-a-kind tour packages guided by Judy! Judy Kindlon has been a Program Director with Yankee Trails for over 25 years. 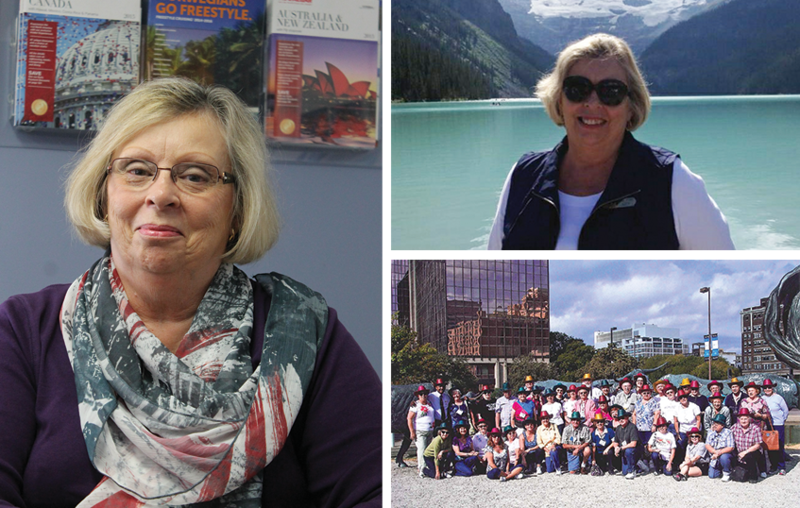 Her wealth of travel knowledge and experience is invaluable to Yankee Trails and to you, our customers. Her ability to create tours and lead groups through places of cultural, historical and regional significance is a reflection of her love and passion for the great stories and places of our country’s past and present, the vast beauty of our country and others today, and her very strong desire to just have fun going, doing and seeing it all!!! 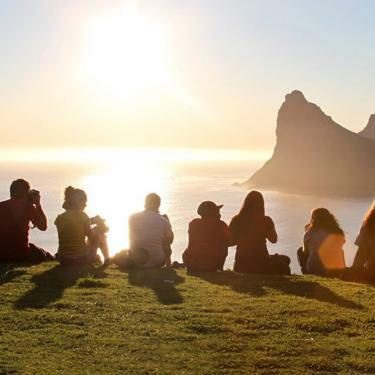 Judy’s tours offer fun, learning and an opportunity to explore or just relax —- Your choice! Choose a tour to your liking—- she does them all!! She is our “Go To Gal” for tourism! 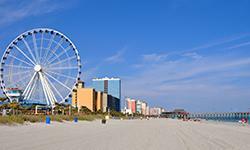 The Myrtle Beach area has grown to be one of America's leading family vacation spots as it offers a variety of amusements. It not only offers warm sunshine and a chance to relax, but it also offers world class entertainment as it is known as the "Entertainment Capital of the East Coast"; including The Alabama Theatre, Carolina Opry, and Legends in Concert. May is the month for welcoming Spring and we have chosen the “Bluegrass State” to celebrate this beautiful time of year! In Kentucky, we'll visit the Ark Encounter where Noah’s Ark comes to life. Then it’s time for “Bluegrass Country” aptly nicknamed for the Louisville and Lexington regions. 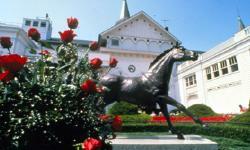 We are doing Kentucky spirits, horses, “hooch”, history and more on this fun tour! 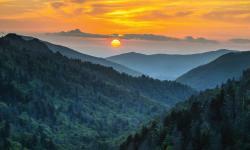 The lure of the Great Smoky Mountains, stories of our past as well as present day adventures are waiting for you as we travel to Tennessee, Cherokee, North Carolina, West Virginia and Maryland. Ridge upon ridge of forest with layers of mist beckon us as we travel to Pigeon Forge and Gatlinburg where the scenery is totally breathtaking! Join us as we travel to The Canadian Rockies and “The Greatest Show on Earth”, The Calgary Stampede! We will take in the Opening Parade, the afternoon Rodeo Show, the Evening Show and concluding fireworks. 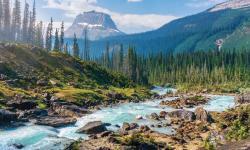 Our visit to Banff, Alberta includes a stop to meet the Yamnuska Wolfdogs, step-on guides in Calgary, Lake Louise and the Columbia Icefields, spectacular rides on the Banff Gondola and the Ice Explorer at the Athabasca Glacier and much more. 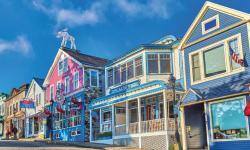 Adventure, romance, the rock-bound coast and soaring granite cliffs – there is a special mystique to Bar Harbor. Surrounded by Acadia National Park and located at the edge of the sea, Bar Harbor has welcomed visitors for over a hundred years, and now they welcome us, too. Canada's Maritime Provinces offer the most amazing scenery, sandy beaches, majestic mountains, rustic fishing villages, rocky coves and remote lighthouses. On this tour we'll visit Maine, St. Andrew's By-The-Sea, New Brunswick, and Halifax, Nova Scotia. 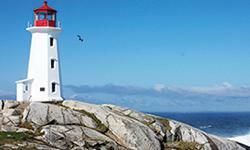 See the historic Citadel, charming Peggy's Cove, and so much more. On this tour, we’ll stay at the beautiful Gaylord Opryland Resort and visit the Country Music Hall of Fame, both decorated for the Christmas Holiday. Get in the spirit of the season as you discover the unique and festive décor around every bend. 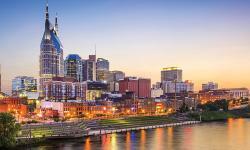 Join us on this exciting journey to Nashville, TN for a Country Christmas! The “land of fire and ice” is a place of many wonders, including the rare opportunity to see the spectacular northern lights. We’ll travel to the “Golden Circle” and see the spectacular Gullfoss waterfall. Walk on a black volcanic sand beach. Relax in the natural geothermal pool, the Blue Lagoon. 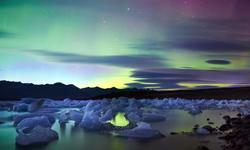 Spend the evenings gazing at the night sky in search of the elusive and northern lights. 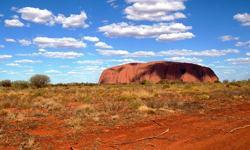 Explore the diverse wonders of the lands Down Under. Delve into the colorful world of the Great Barrier Reef. Enjoy a guided tour of the Sydney Opera House. Meet Australia's famous wildlife up close. Explore the snow-capped peaks, vistas, gorges and waterfalls of New Zealand's Southern Alps. Experience the Franz Josef Glacier and the majestic Mt. Cook region, and much more. 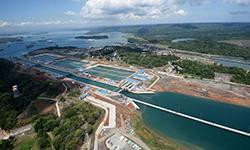 Take the scenic route from San Francisco, through the Panama Canal, to New York City onboard Norwegian Gem. Along the way, visit Mexico, Guatemala, Costa Rica, Colombia, Aruba, and more. 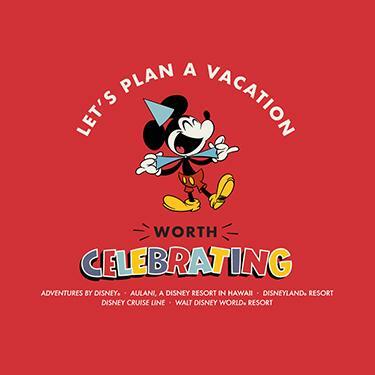 Call 1.800.822.2400 for more information or to plan your vacation today! Disclaimer: Pricing is per person based on double occupancy and is subject to change. 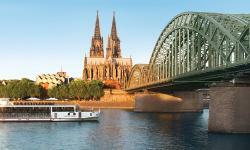 All Judy’s Journey packages are subject to availability. All itineraries subject to change. Yankee Trails reserves the right to substitute Judy with an alternate Program Director if necessary, without notice. Not responsible for typographic errors or misprints.